Did we hear correctly? 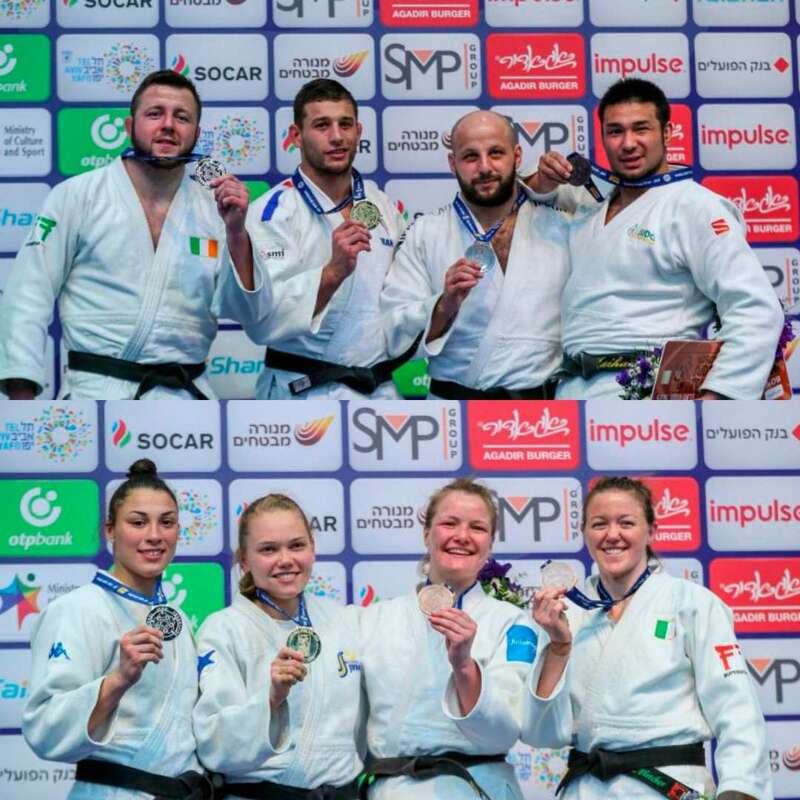 A medal for Ireland at the inaugural Tel Aviv Grand Prix? 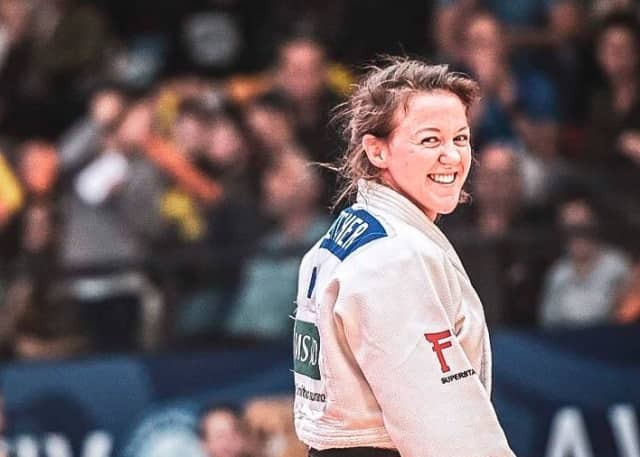 At almost 30 years old Megan Fletcher, now of Ireland, has numerous titles to her name, from Commonwealth Champion to British Champion, but that step up to the IJF Tour rostrum has been a long time coming, requiring persistence no-one could have expected. Being in full time training for 11 years and having been a member of the GB team alongside friend, Olympic bronze medalist, Sally Conway, vying for position was always challenging. Psychologically it’s tough facing friends when so much can be at stake and Megan, an unassuming school teacher, has been willing to do what it takes but always with a sadness that someone has to lose. Her move to Ireland in 2017 via her mother’s family heritage has proven to be the best solution. Now Megan concentrates on technical and tactical development, staying injury-free and planning the competitive calendar around Olympic qualification. It’s fair to say this is Megan’s last chance and so it’s all in for the final leg, as full points qualification approaches. Photo by Ben Urban in Tel Aviv: Megan leaving the tatami after winning her bronze medal contest. 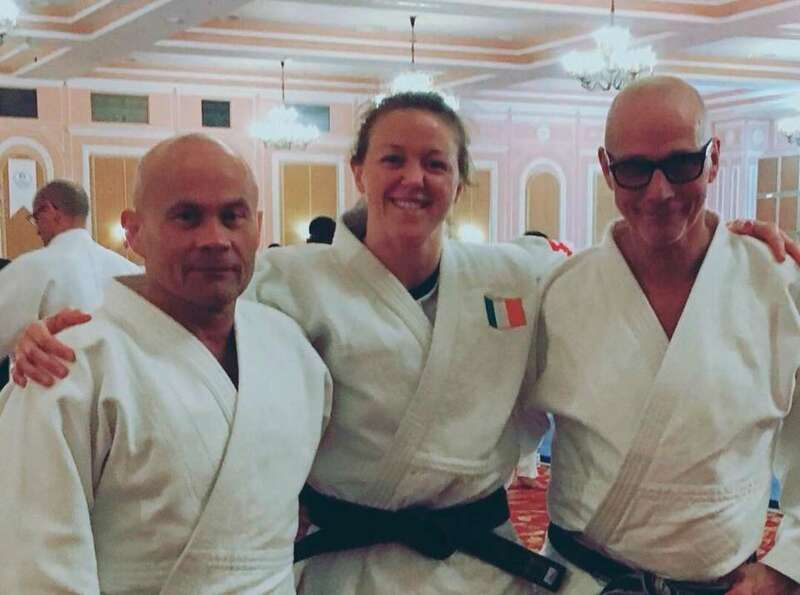 Originally from the success-laden Pinewood Judo Club in Berkshire, England, under the grounded but loving tutelage of the famed, leather-jacket-wearing Don Werner, Megan has always followed his teaching, sticking firmly to the philosophy that ‘the harder you work, the luckier you get!’ Megan says, “you make your own luck” and now she adds the luck of the Irish to that philosophy! Only 8 Irish judoka have medalled on the international stage before, at Continental Open or better, the first being Ciaran Ward, in Austria in 1991. Ciaran is now Irish National Coach and in tandem with Juergen Klinger at Megan’s current training venue, Team Bath, he provides that perfect coaching team for Megan to jump up to the IJF podium level. Megan’s big little brother Ben has medalled at this level before, taking 3 Grand Prix medals in the last year, all for Ireland. His success compounds Megan’s joy and she talks of how wonderful it is to share the highs and lows with family in this way. Megan continues to speak about how much the medal in Tel Aviv means, recalling how in 2016 she had to face the prospect of possibly never doing Judo again, suffering a long term back injury. Recovery was long and far from comfortable but she is beating the odds and continuing to improve. Megan, now boosted by her first Grand Prix medal, supported by her coaches and her family, is looking forward to the qualification pathway ahead and the prospect of being an Irish Olympian. With Paris, Düsseldorf and a mass of training at home and in Japan, Megan is ready to fill her training tank; something Don always taught her to do. 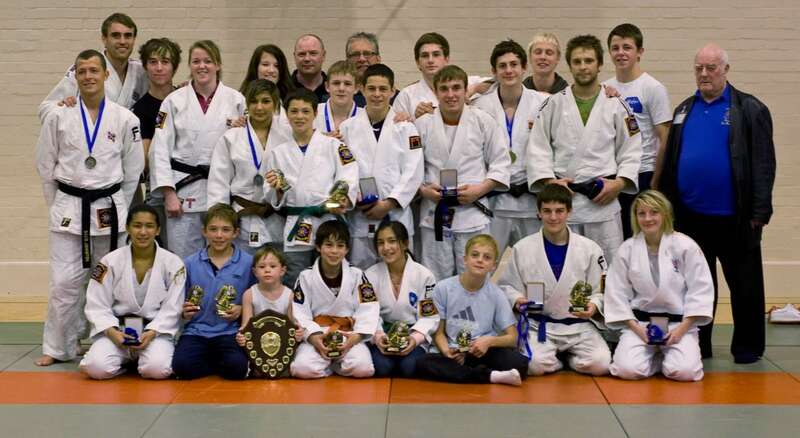 Photo from Karen Roberts of Pinewood Judo Club: Pinewood winning the team trophy at the Devizes Annual Tournament, Wiltshire, England. The photo includes a much smaller Ben Fletcher, Megan and their first coach, Don Werner. Megan Fletcher of Ireland will next compete in Paris. Follow her progress in Judobase.